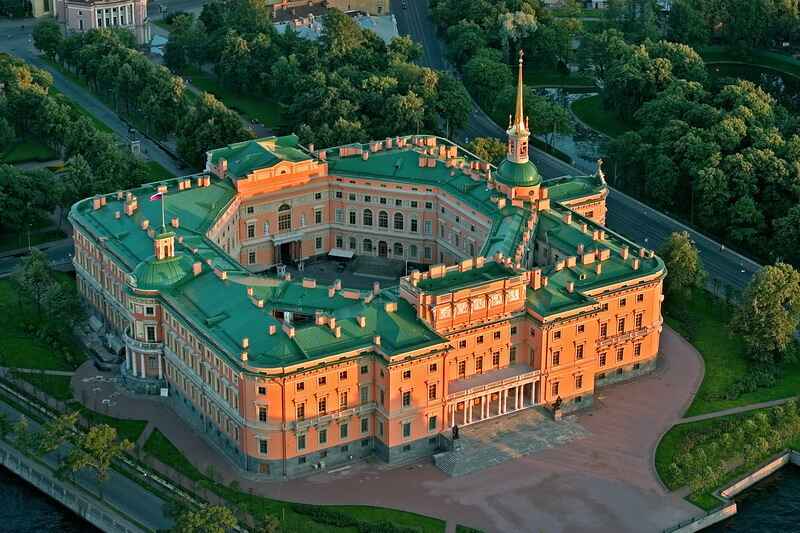 The St. Michael’s Castle combines the features of a medieval castle and a secular European XVIII century palace. 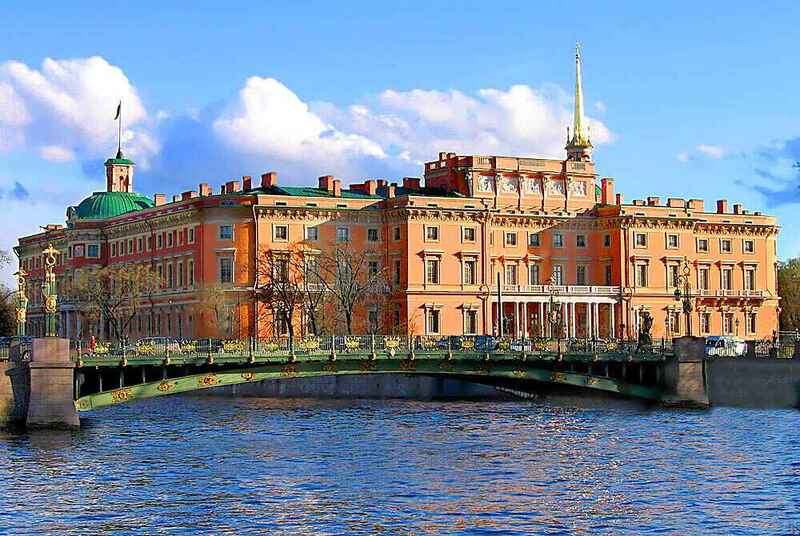 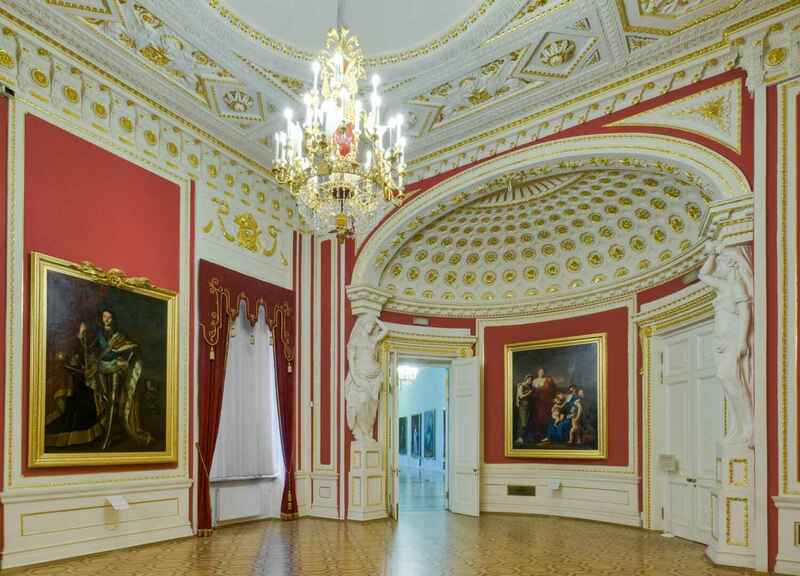 The construction of Paul I state residence was guided by the famous architect Vincenzo Brenna who implemented the plans and ideas of the Emperor himself (1797-1801). 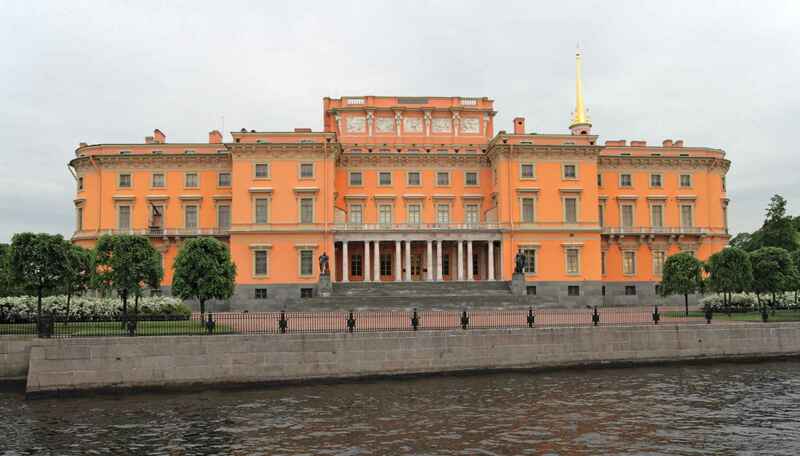 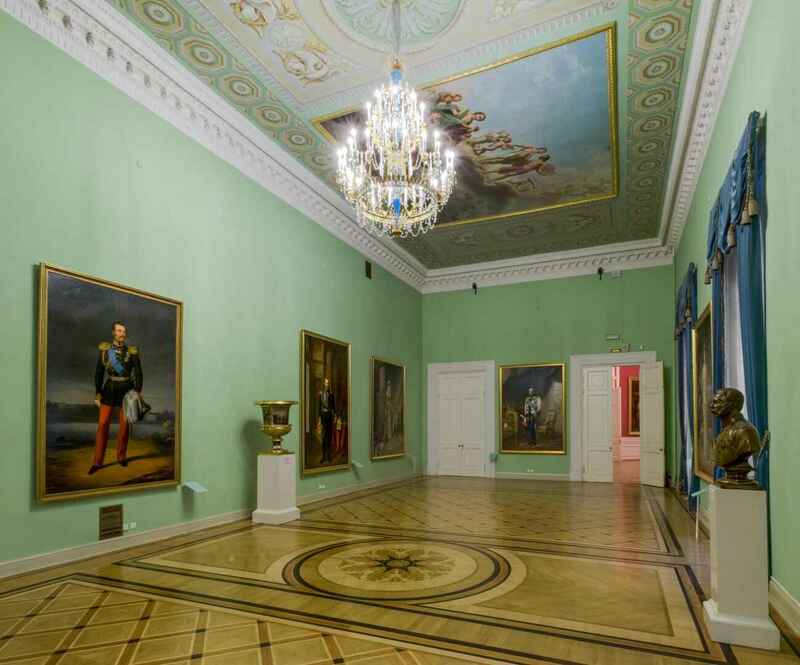 In the halls of the castle you can visit the permanent exposition "Faces of Russia. 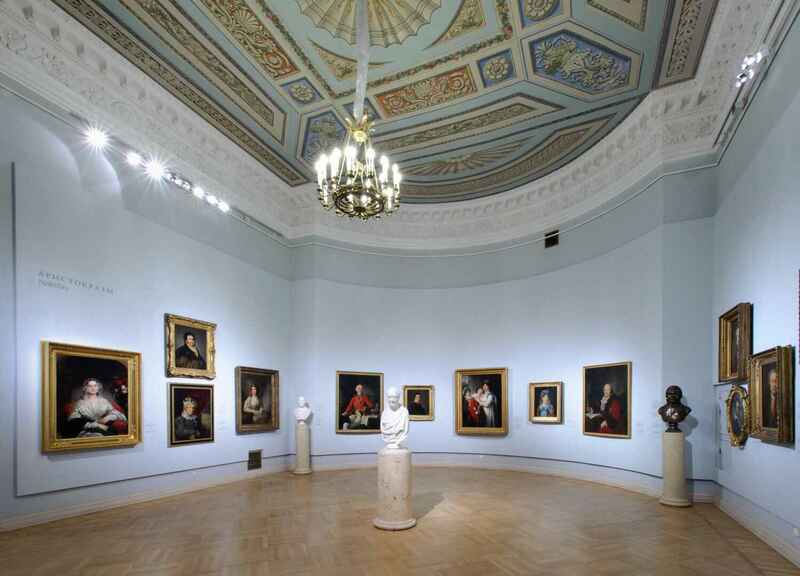 The portrait gallery of the Russian Museum" and various exhibitions. 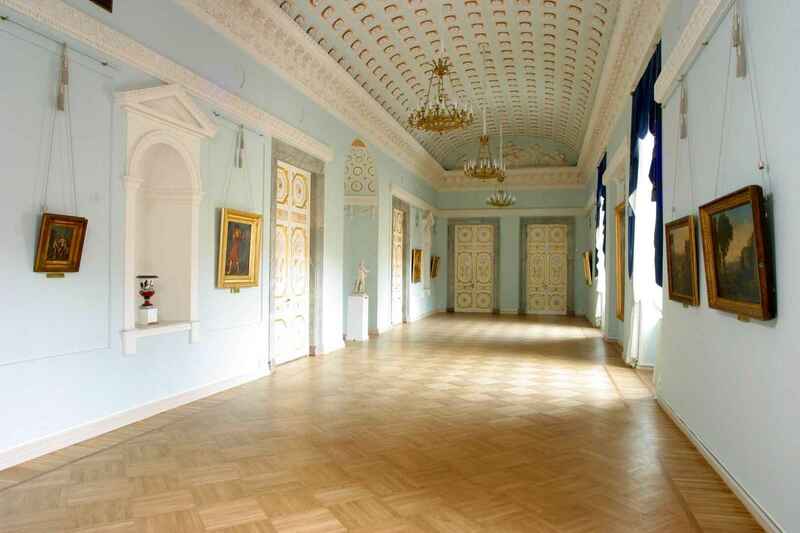 10.00 - 18.00 Ticket office closes 30 minutes earlier Museum. 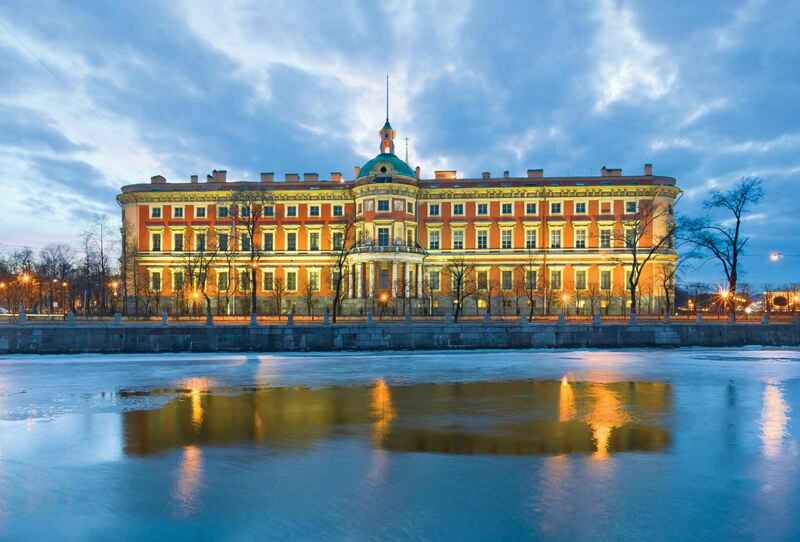 13.00 - 21.00 Ticket office closes 30 minutes earlier Museum.